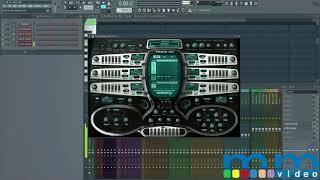 FL Studio is a complete software music production environment & Digital Audio Workstation. Representing 20+ years of innovative developments, it has everything you need in one package to compose, arrange, record, edit, mix and master professional quality music. 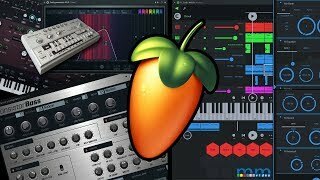 FL Studio is now one of the world’s most popular DAWs and is used by the most creative artists such as Metro Boomin, Soulja Boy, Avicii, Martin Garrix, Savant, BT, Deadmau5 and many more. FL Studio’s Vectorial UI allows users to experience this magnificent DAW in 4k, 5k and even 8k monitors. 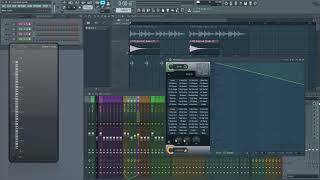 FL Studio also features Multi-touch capability extended to mixer functions. 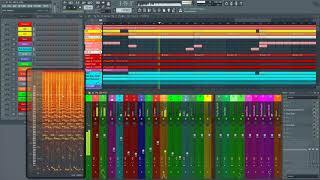 Buying FL Studio not only gets you the latest version but all future FL Studio updates free. 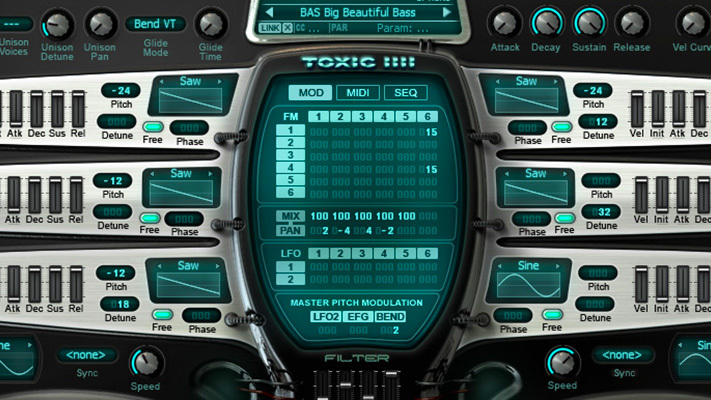 Blayne reviews Image Line's Toxic Biohazard: a virtual synthesizer that combines the best of FM and Subtractive synthesis.